After a successful trip to the apple orchard, we have a ton of apples at our house. While we cut them up and eat them every day, I also like to use apples to make savory dishes. 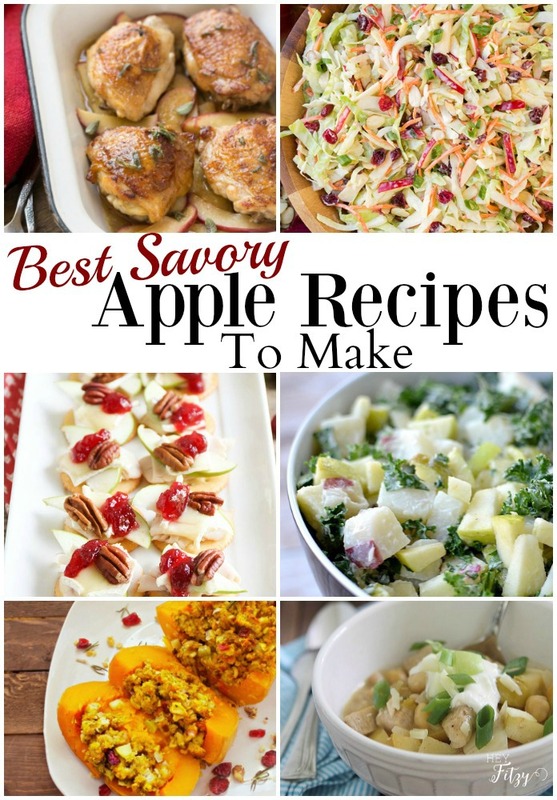 I have rounded up some of my favorite savory apple recipes so you have them all in one place. Which one are you going to try? 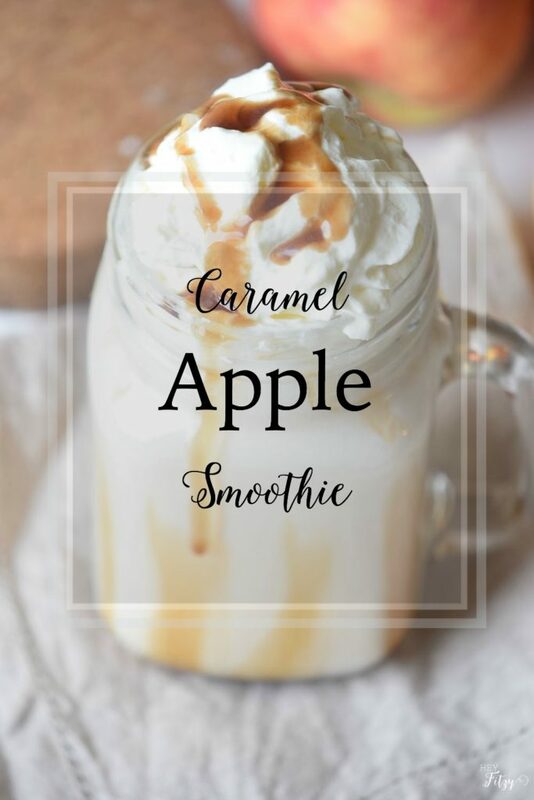 Don’t forget to come back on Friday to see my Apple Dessert Recipe Roundup! Thank you Laura!! So many great recipes to try!